But, wait! This doesn’t mean that Facebook is rolling out its own broadband services. "We designed OpenCellular as an open system so anyone—from telecom operators to researchers to entrepreneurs—can build and operate wireless networks in remote places," Zuck said. "It’s about the size of a shoe box and can support up to 1,500 people from as far as 10 kilometers away." OpenCellular is Zuckerberg’s latest attempt to push its goal of worldwide Internet access, aiming to connect the next 4 Billion people across the world without Internet access and nearly 700 million people without cellular service. Facebook’s Free Basics — an initiative to provide free access to certain Internet websites, including Facebook — was banned in India from earlier this year due to the violation of Net Neutrality principles, while Egypt followed suit in April. Besides OpenCellular, Facebook’s other global connectivity initiatives include its high-bandwidth Internet laser beams, solar-powered aircraft Aquila and unmanned solar-powered Internet-distributing plane. 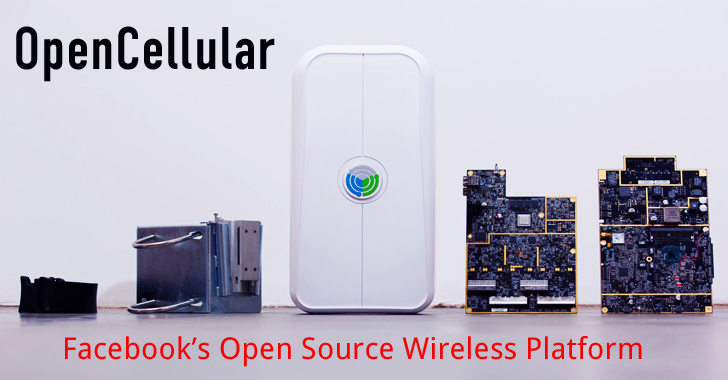 The initial version of OpenCellular’s platform will be available this summer, but meanwhile, Facebook is testing out the devices at its headquarters and planning outdoor tests with its initial OEMs and Telecom Infra Project (TIP) partners.